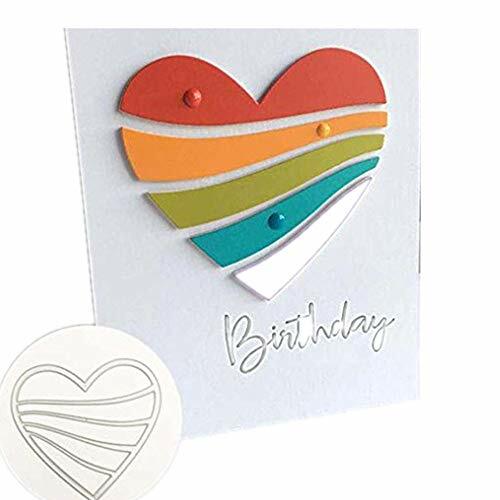 Cutting Dies,Hstore Dragonfly Balloon boy and Girl Flowers Paper Card Making Metal Die Cut Stencil Template for DIY Scrapbook Photo Album Embossing Craft Decoration (J) by Hstore at W-Squared Scrapbooking. MPN: 704816346566. Hurry! Limited time offer. Offer valid only while supplies last. ❀Description: ❀DIY hand embossing, Can help children's ability to develop intelligence ❀Made of steel material,good hardness and soft to touch.